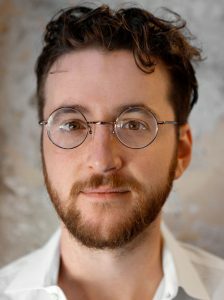 Aaron Mahnke is the creator, producer, and host of the hit podcast Lore (Best of iTunes 2015 & 2016). 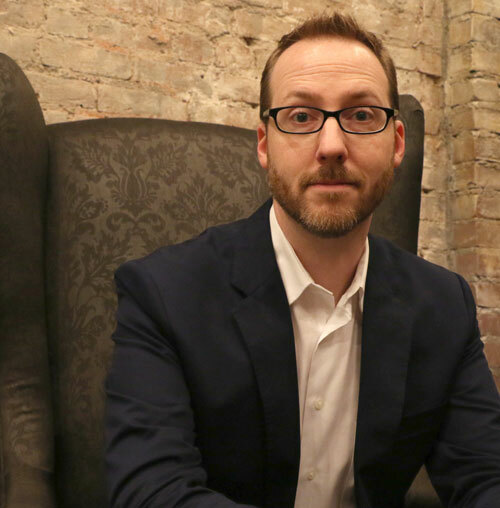 He is also the Executive Producer of the Lore television show on Amazon (from the producer of The Walking Dead), author of The World of Lore book series (Penguin Random House / Del Rey), and creator and host of Aaron Mahnke’s Cabinet of Curiosities. Matt Frederick is the co-creator and co-host of the podcast and web series Stuff They Don’t Want You to Know (2008-present). He was the Supervising Producer for the podcast Atlanta Monster (2018). 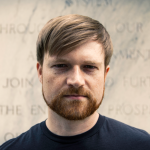 Alex Williams is an Audio Producer for HowStuffWorks. He was a lead producer on Atlanta Monster and has contributed to several other podcasts including Ridiculous History and Stuff To Blow Your Mind. Before podcasting, his background is in music and filmmaking. Carl Nellis charts the terrain of archives and academic libraries for the critically-acclaimed Lore podcast. A researcher, writer, editor, and educator who always digs to find the past under the surface of the present, Carl has lived in old port cities across both Atlantic and Pacific coasts, catching a taste for the colonial history that links medieval Europe to the contemporary United States. 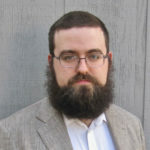 With an education in literature and history that included studies in Boston, Oxford, and Iceland, Carl sometimes serves as a host for the New Books Network where his interviews with scholars appear in many channels including American Studies, Intellectual History, Military History, Politics, and Science Technology and Society. 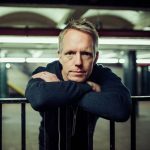 Steinway artist & composer, Chad Lawson, has been featured on CBS Sunday Morning, NPR’s All Things Considered and Performance Today. With numerous #1 releases, his latest recording, re:piano, pushes the envelope with elements of looping piano and effects. His Chopin Variations brought new interpretations to the poet of the piano as well as his work with the hit television series and podcast. His music has been used in countless films and commercials such as The Walking Dead, Chevrolet, IBM, Microsoft, Delta Airlines, and many others.